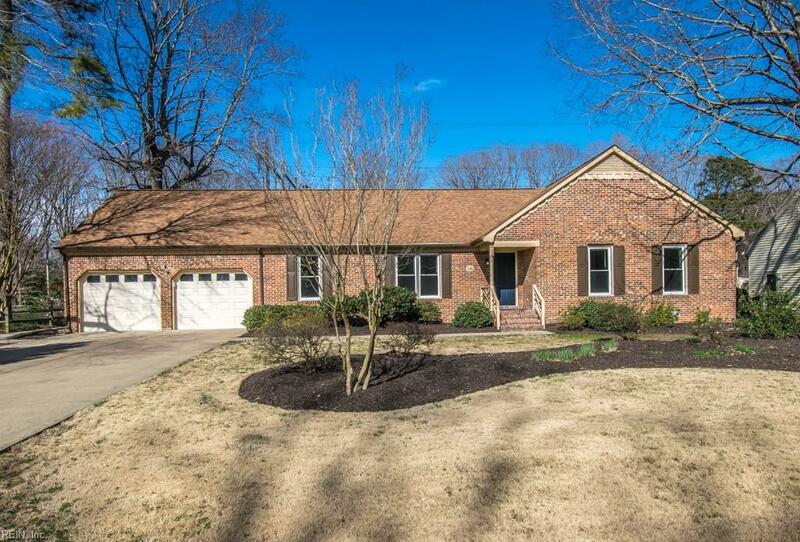 Very unique opportunity in York County - Beautiful and spacious ranch home on a cul-de-sac with 2/3 of an acre. Freshly updated. 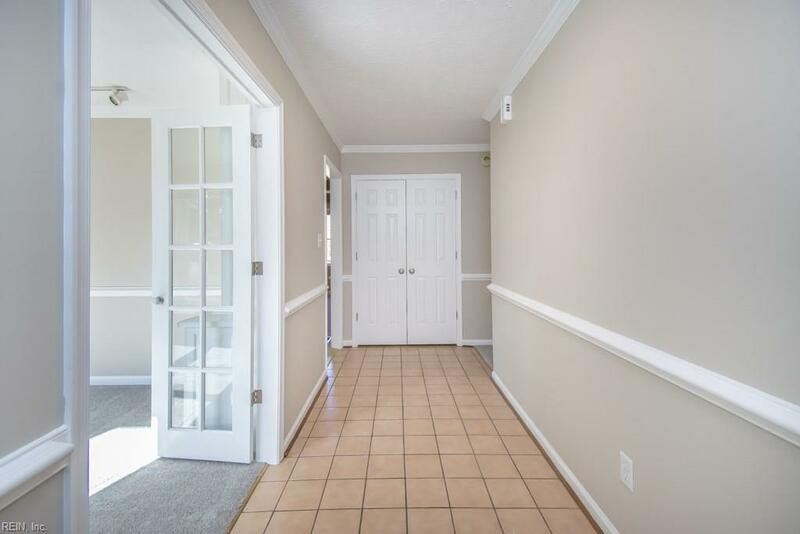 Convenient to schools, shopping and transportation. Very well maintained. Recent updates include paint and carpet throughout. New light and plumbing fixtures. 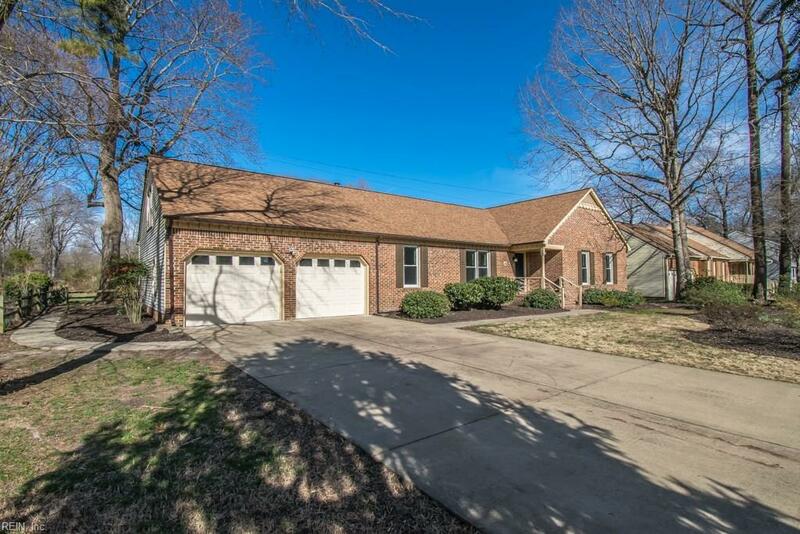 Large bedroom over the large garage. Newer Trane HVAC system, replacement windows, and recently replaced roof with architectural shingles. Beautiful concrete driveway! 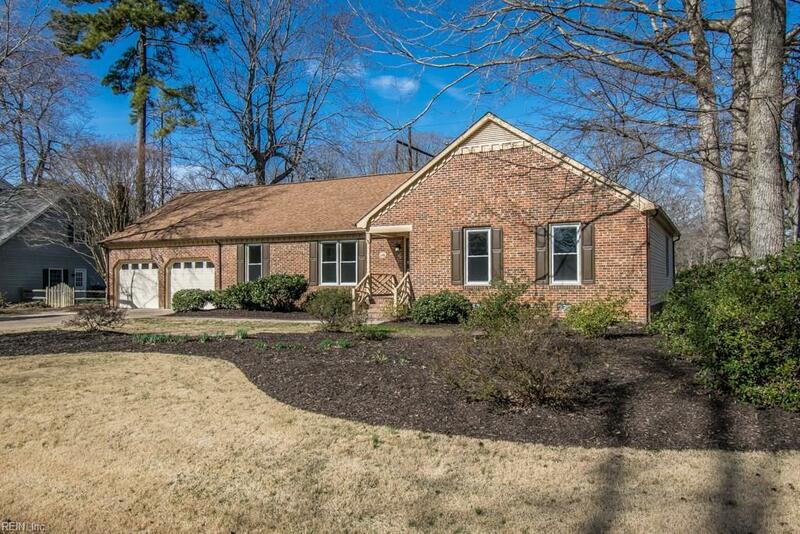 This home is move-in ready and even comes with a riding and push mower for Spring!